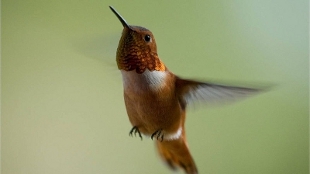 A report from the National Audubon Society suggests that more than half of US bird species are under threat of displacement or extinction in the face of climate change. A consortium of government agencies, researchers, and conservation organizations that included the Audubon Society reiterated those findings in a separate report. “More [conservation] is needed, particularly to avoid extinctions in Hawaii and other islands,” Mark Eaton, a conservation scientist for the Royal Society for the Protection of Birds in Sandy, U.K., told Science. Using data from annual bird count surveys and climate change models, the Audubon report estimated that, of the U.S.’s 588 bird species, 188 should be able to relocate to new habitats in the face of climate change, while 126 species would have a tougher time establishing new ranges and 28 could lose out on suitable habitats entirely. 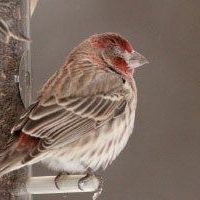 Interactive maps on the Audubon website track changes in populations in US states and Canadian provinces for a variety of bird species through 2080.